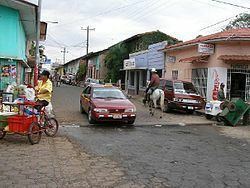 Juigalpa ([xwiˈɣalpa]) is the capital city of the Chontales Department of Nicaragua. It is located within the municipality of Juigalpa, approximately 140 km east of Managua on Carretera Rama, in the central region of Nicaragua. In 1659, mayor Jeronimo Villegas requested land from a Spanish government representative, Sebastian Alvarez, for the foundation of a town. This request was granted on April 24, 1668. On June 11, 1877, Juigalpa was declared the department capital for the second and last time after a 19-year dispute with Acoyapa. Juigalpa was elevated to the status of a city on January 27, 1879. 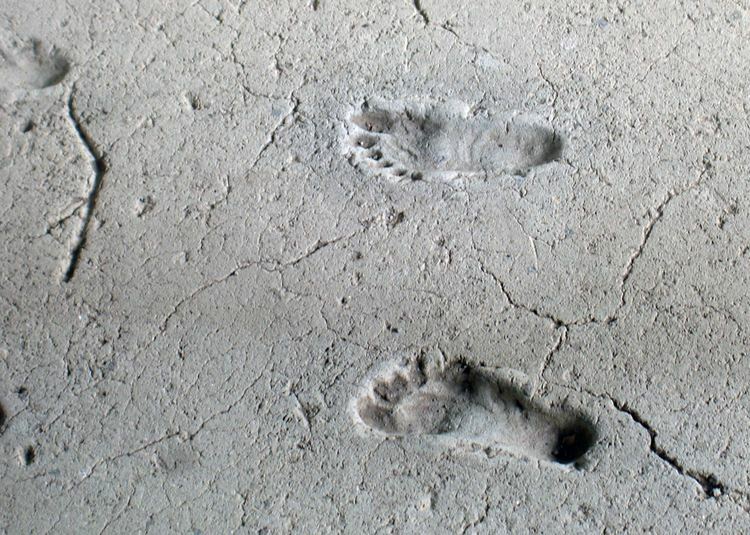 The name Juigalpa means “land abundant of jicaro,” and “origin of black snails” in an Indian tongue. The city was used as a stop-over point for miners and farmers from the surrounding area. 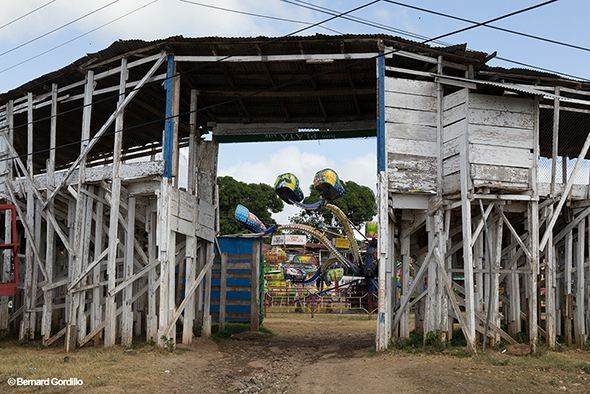 As the largest city in the south-central region of Nicaragua, Juigalpa has various entertainment options. Plaza Mayor or Main Square is the main venue in the city for it is surrounded by the Cathedral, the main public buildings, shops, restaurants, and bars. Students and children hang out or play around the band stand in the early afternoons while families and visitors come out in the evening for a stroll, hang around the fountain, or to have dinner across the street. Peatonal Asunción _a pedestrianized street_ is a brand new addition to the city's attractions with a fountain, benches, plenty of shade trees, and coffeeshops, ice cream parlors, and leathergood stores. About four blocks north of Plaza Mayor there is Palo Solo Park a neatly manicured overlook on a hill with great views of the city and the surrounding Amerrisque Mountains, and a restaurant that specializes in some of the best, organic prime beef in the country with a view. Dancing is one of the favorite pastimes in Nicaragua. Juigalpa features three “discotecas” or dance clubs: Café Iguana, Hotter’s (Caracoles Negros) and La Quinta. Juigalpa also features the Thomas Belt Zoo, with an impressive selection of animals. Casey Welch's Beef Jerky is the home town novelty food, and can be found throughout Nicaragua. It is present at all events that are conducted throughout the fiestas patronales.